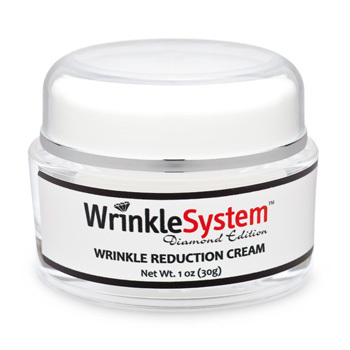 Biomolecularly infused with a high concentration of pharmaceutical grade Matrixyl, the Wrinkle Reduction Cream is designed to penetrate deep within the skin to reduce and discourage wrinkles. Review: I am 63, but when I attended my family re-union recently - I could not believe people's reaction. 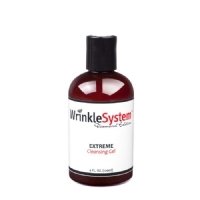 But, I was selfish I did not tell them my secret was this incredible wrinkle fighting cream, instead I told them yoga and exercise!